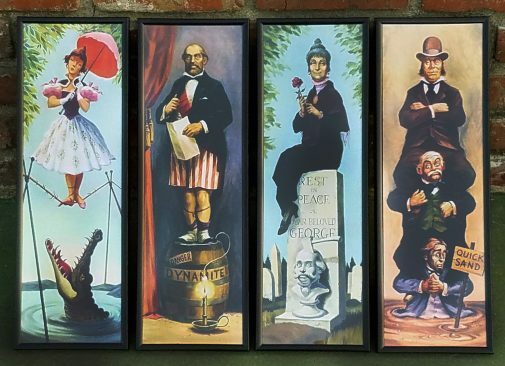 For my birthday, my girlfriend Kat gave me stunning reproductions of the four portraits hung in the stretching gallery of Disneyland’s Haunted Mansion. I have no idea how Etsy user Robot Monster Island found images of the portraits fit for printing, but there they are. Kat opted for the canvas-printed version, which gives the viewer the essence of the portraits in a smaller scale. 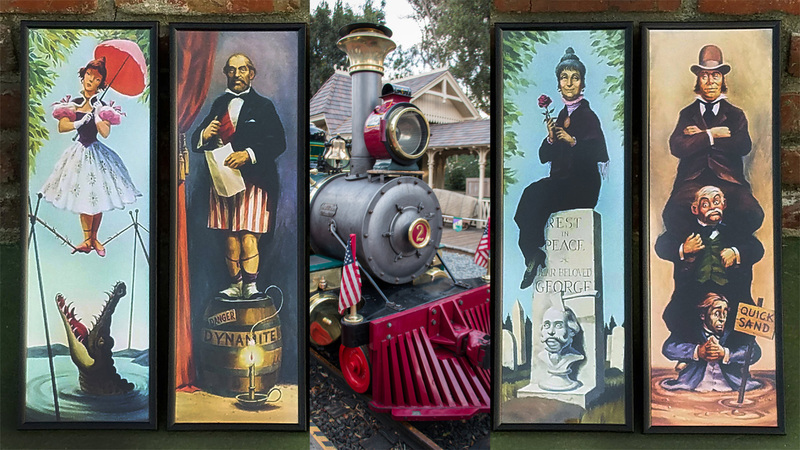 The full sized paintings are something like 10 feet tall. There’s a minor problem, which is that the portraits’ proportions are unusual, 6.5″ by 18.25″, and I can’t find any off-the-rack frames which would fit. And the ever-reliable Aaron Brothers closed just after I got them. Custom framing is the ideal solution, but to have it done professionally for four different images is out of my budget. So I’ve decided to build the frames myself. My goal is to design and detail them in the style of the prototype frames and indeed the gallery itself, including the ornate red wallpaper. At the end of the fourth frame, I should be confident enough in my woodworking skills to go back and do them all over again but better. 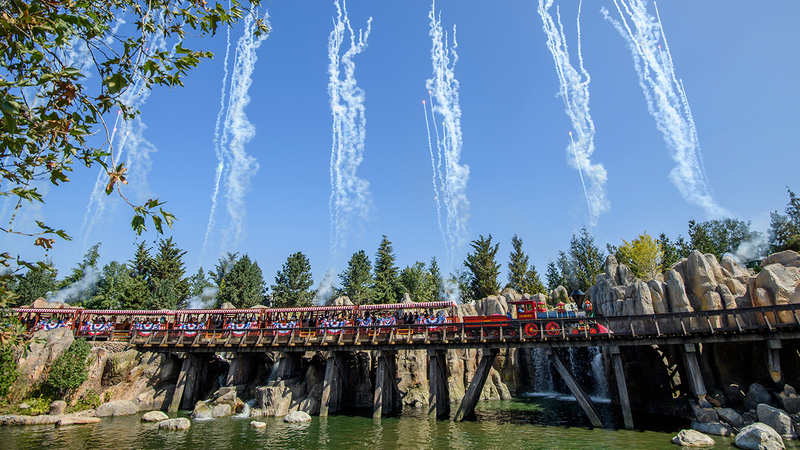 A few months before groundbreaking on Disneyland’s new land, Galaxy’s Edge, the Railroad was closed. 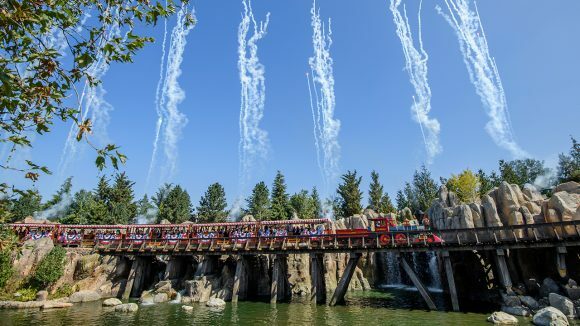 For a year and a half, the track running along the northern banks of the Rivers of America was realigned to allow for construction of Planet Batuu outside the berm. The new area, called Columbia Gorge, has four new bridges, two waterfalls, and the first left-hand turn in the railroad’s 62-year history. When I was little I was worried that I turned more in one direction than another and would be plagued by thoughts that I had to “unwind” myself. So when I found out that the trains only ever went to the right, my childhood psyche ran screaming into the forest. There’s a space on top of a low bookshelf that I figured would be perfect to try and recreate the gorgeous Columbia Gorge scene. I settled on N scale (1:160) to get more detail. As much as I love model trains, I’ve never built a layout with proper scenery, so this will be a learning experience as well. How much patience do I have? Do I have enough of it to plant dozens of 2″ trees and lay ballast that’s finer than playground sand and wait for glue to dry? These are rhetorical questions — I don’t, really — but it will be fun to try.